Another Blog Idea? Join #BlogWithNuffnang! A few months ago, I joined Nuffnang and I have been loving it since. Nuffnang is not only a great platform to promote products we commonly use; it is also a "go-to" site for learning valuable tips from established bloggers. I love their contests because it appeals to the Filipino lifestyle, giving us bloggers a chance to collaborate, network and grow in our chosen fields. Nuffnang also ensures that they have equal opportunities for every niche under the sun. From kiddie activities, to food, to fashion, to gadgets, events and services. It is indeed rare that we find a blog advertising community that can do all of these. All we do is to make our creative juices flow and Nuffnang does the rest! Since November last year, I have been contemplating on starting another blog. I have narrowed down my choices to the following niches - raising kids, call centers, or travel. Of these three choices, I opted for a travel blog. What in heaven's name am I thinking? I have never traveled more than 100 kilometers from home for the past eight years and I am going to do a travel blog? That was my motivation - to travel as much as I can - only in my mind. I have been limited by the responsibilities of handling a full time night job, of being a mom and going through the financial stress of sending two children to college. There are days that would look at pictures of beautiful places I wish I could visit, read a lot about them and then sit back and dream. I thought, if I cannot go out and see the world, I will have to make do with experiencing the world come to me through writing. I know I share this sentiment with a lot of busy mothers out there, so I am going to be bringing them the world through a well-organized travel blog. I have named my new blog - "Wondering Where To Wander," currently hosted by blogger. As of the moment, I only have one entry. Soon there will be more. I have a lot of drafts lined up, categorized into the following - The Great Outdoors, Modern Marvels, Culture, Persons of Interest and Traveling Safe. I am so excited! 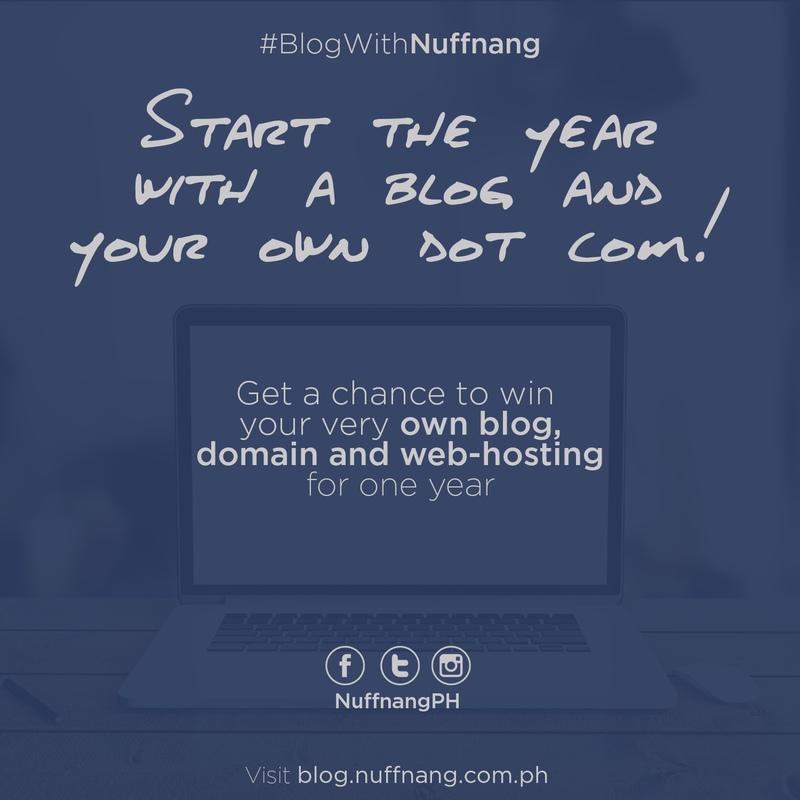 Now, in order to turn this dream into reality, I am keeping my fingers crossed that I would be given the blessing of being one of three (3) lucky Nufffnang bloggers to be chosen to be awarded a domain and one year of hosting free! That would be the best gift to start the year and to propel my travel blog to a higher level! You too can join! If you are a registered Nuffnang blogger from the Philippines, log in to your account to learn more about the contest. 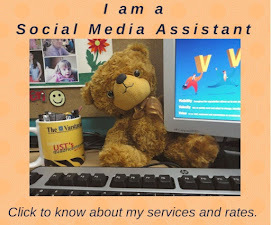 Not a blogger yet? Don't worry! You too can join. Nuffnang recognizes the potential in each and every one of us. That's what they're here for - to help us connect with brands and eventually help us reach our dreams. I joined this contest because I really want to make 2015 my year of change. Only Nuffnang can help me turn my dreams into reality! Visit www.blog.nuffnang.com.ph for details! I recently worked for a event planner here. At one point I was able to take a quick break and try the food. It was fantastic, the meat was fresh and tender and everything was delicious.